Proper technique breath support is key to any singer’s vocal ability — which is why it’s generally the first teaching point in the classical vocal study. Without proper breath support, a singer cannot sing healthily or hold out notes and can risk suffering from major vocal injury. By studying classical vocal training, singers learn how to use their breathing to withstand various lengths, intensities and dynamics of vocal phrases. Classical vocal training places a heavy significance on warm-ups to expands his/her vocal range and to push a singer out of his/her comfort zone. A singer is taught to reach notes that he/she had previously thought were not possible. This is done by concentrating highly on strengthening his/her head voice, which is typically the part of the range that less experienced singers avoid using. 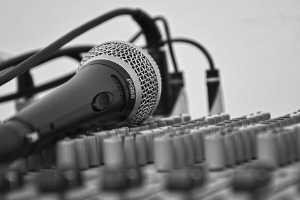 One of the most amazing benefits of classical vocal training is the flexibility and reliability of a singer’s voice. Classical vocal trainers use techniques or methods that help a singer truly learn the ins and outs of his/her voice, allowing the singer to perform with the specific skills needed for different genres of music. Once he/she studies classical training, it’s much easier for a singer to perform other different kinds of music.Classical voice training ensures that the singer has a strong technical foundation because the training itself focuses on vocal building strong breath support, widening the range and flexibility. 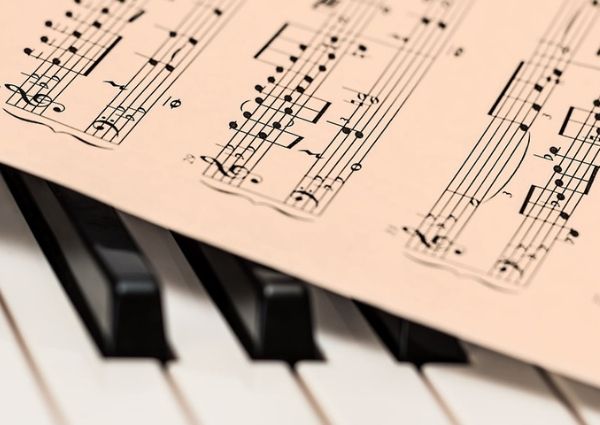 A part of classical voice training often includes tackling tricky rhythms, having to learn how to read notes and symbols on sheet music and sometimes, having to sing with more uncommon and difficult harmonies. In the end, this makes the singer a stronger and amazing musician overall. A major part of classical voice training is learning repertoire from European Classical music, specifically Italian songs and arias (this is because Italian vowels are the best for singing as they are very open and bright) – not only does the singer get to learn about the historical and cultural context of the music, but the singer will also get to learn a new language. Well, this was the end of the article of 5 Benefits Of Classical Voice Training.It is obvious that Classical voice training requires a very experienced and skilled voice teacher to guide you through that that can really help to improve one’s overall ability. Dance Classes in Rohini ?